Dozens of frustrated Columbia residents were appeased Monday when the Columbia City Council pushed back discussion on a plan for a new roundabout on the west side of the city. Columbia has a new mayor and city council incumbents swept the night in mid-Missouri as the state took to the polls for municipal elections. The current Fourth Ward Columbia City Council member will now serve the city another three years after being re-elected Tuesday. Fourth Ward Columbia City Council candidate Daryl Dudley is suspending his campaign because of distractions. Columbia is trying to take steps toward inclusion and equality throughout the community, and last night was a small step in that direction. The Diversity Awareness Partnership- Columbia, hosted a community panel discussion to give people an opportunity to hear from concerned leaders. The panel consisted of Dr. Cynthia Frisby, Councilman Ian Thomas, Traci Wilson-Kleecamp, and Michael Hosokawa. They were asked questions that were needed to make educated decisions about creating a more inclusive community. House Bill 277 was recently rejected by the Governor. The state legislature then overrode the veto, leaving Missouri city councils with a lot less power. Columbia's Community Development Department is reviewing rules regarding group homes. This review came after an agency serving mentally and physically handicapped people proposed to open a new group home next to an existing one. 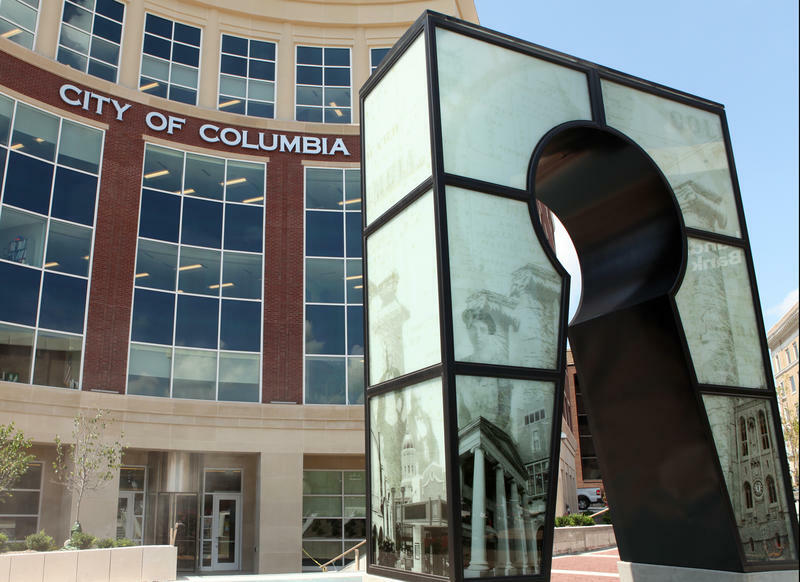 A proposal to eliminate trash bag vouchers from the city of Columbia budget has drawn a strong response from the community. 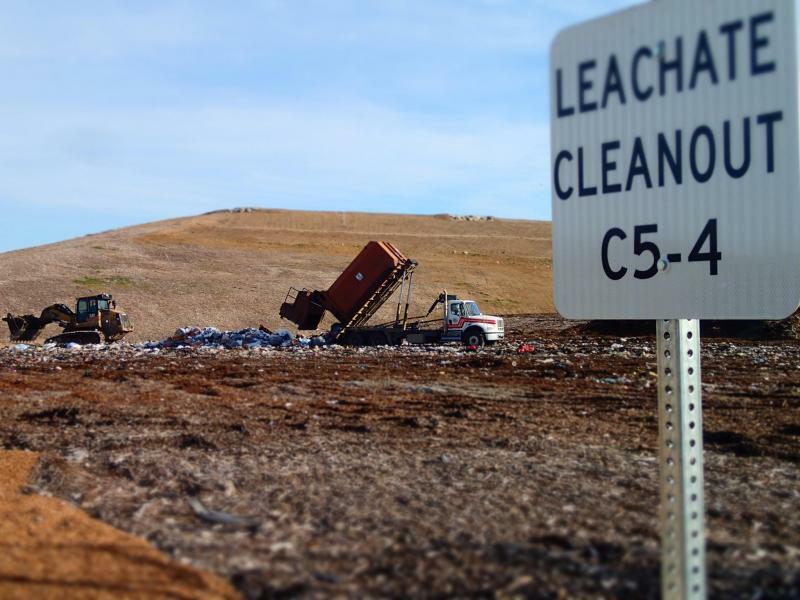 The city says that continuing to provide the vouchers threatens the Solid Waste Utility’s ability to balance its own budget. Bram Sable-Smith from KBIA’s Civics Desk has been rummaging through the solid waste services to find out why. Pierre Whitfield’s shift riding on the back of a city garbage truck begins at 7:30 A.M. Over the course of one eight hour shift, Pierre and his partner will make two trips to the landfill to unload between three and five tons of trash. The garbage sitting outside each home comes in all kinds of bags – black trash bags, white trash bags, dog food bags, grocery bags – and Whitfield says as long as they are bundled and tied, the choice in bag doesn’t really matter to him. But the same cannot be said for Cynthia Mitchell, manager of Columbia’s Solid Waste Utility. 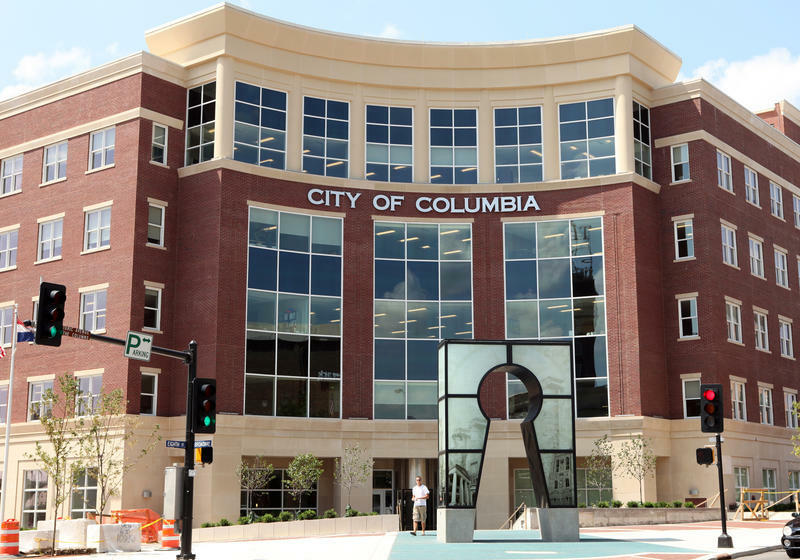 Monday night, Columbia City Council voted 5-2 against a plan for a tax increment financing district that City Manager Mike Matthes had been promoting. The TIF would’ve paid for infrastructure projects in the downtown area. Council member, Ian Thomas, had been hearing a lot of concern about the TIF the week prior to the meeting. He says people did not fully understand it and that they felt it was not constant with community plans. He says this concern was echoed in the meeting. The Columbia City Council voted to not pass a bill to rezone 1.39 acres on the corner of Providence Road and East Broadway to build a CVS pharmacy Monday evening. 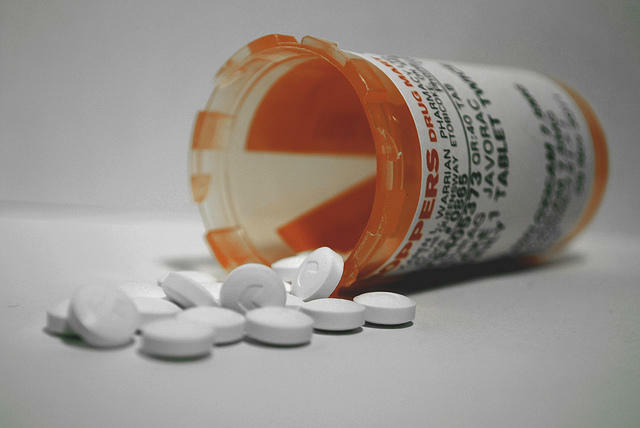 The pharmacy would have consisted of a 13,000 square foot building, drive-thru pharmacy, 65 parking spaces, and more efficient sidewalks along Broadway. Resident Rosie Gerding expressed her thoughts on the suburban look of the pharmacy would bring to the downtown area. On April 15th the Columbia City Council will vote to pass the Providence Road improvement plan. 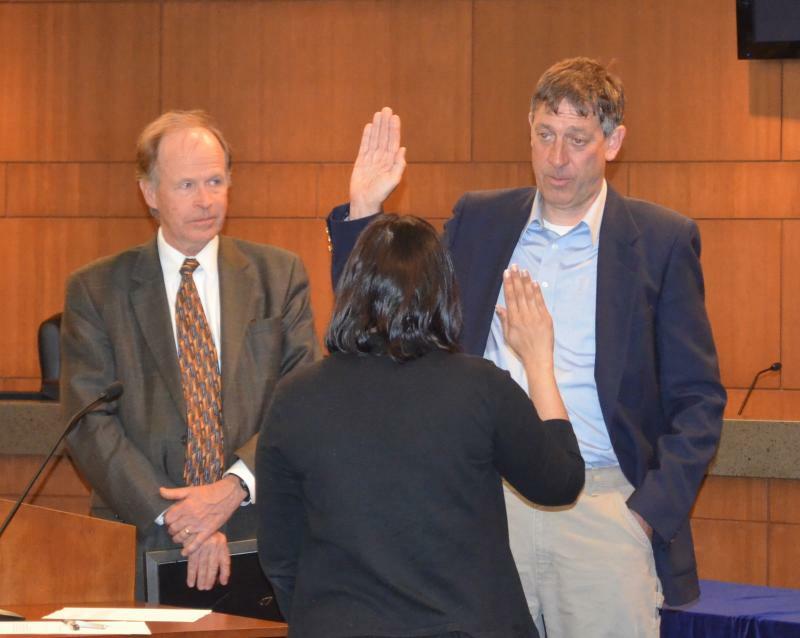 Karl Skala and Ian Thomas were sworn into office at a special city council meeting Monday evening in Columbia. Fourth Ward Council member Ian Thomas said he wants to bring a more research based and analytical approach to policy making to the council. Thomas said he’s looking forward to working on finding a solution to the Providence Road congestion problem. Third Ward Council member Karl Skala said he has many plans for the future. Supporters cheered as Fourth Ward City Council challenger Ian Thomas defeated incumbent Daryl Dudley in a tight race. He won by almost 3 percent over his opponent. Bill Weitkemper trailed both candidates all evening, finishing with 7% of the vote. The three candidates vying for Columbia’s fourth ward seat have different priority issues and disagreements on governing and budget spending, but what incumbent Daryl Dudley and challengers Ian Thomas and Bill Weitkemper have in common is the desire to make Columbia better and serve its residents.